See firsthand how our maps can actually get you closer to gold than previously thought possible. 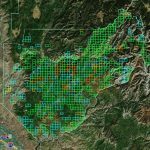 Our free sample map includes four (4) maps: The active lode, active placer, abandoned lode and abandoned placer gold mining claims for Boise County Idaho. View them all at the same time, separately, or in any combination you want. Enjoy! Downloading our maps is easy and little different from downloading software, music or movie files you may already own. Simply follow the instructions below. Download the zip file (gold map) to a folder (Downloads Folder?). Now go to the folder and double-click on the zip file (gold map) and view the contents. Now save the contents (4 maps) of the zip file to a folder of your choice. Now open Google Earth. In the upper left hand corner of Google Earth™ click on File then select Open from the menu. From the popup window go to the folder where you saved the maps and double click on the map(s) you want to open. That’s all there is to downloading and opening our maps. You’ll need Google Earth™ to view our maps. If you don’t have a copy of Google Earth™ click here. It’s a free download From Google™ and every gold prospector should have a copy. Each zip file/map is comprised of four (4) maps per state. 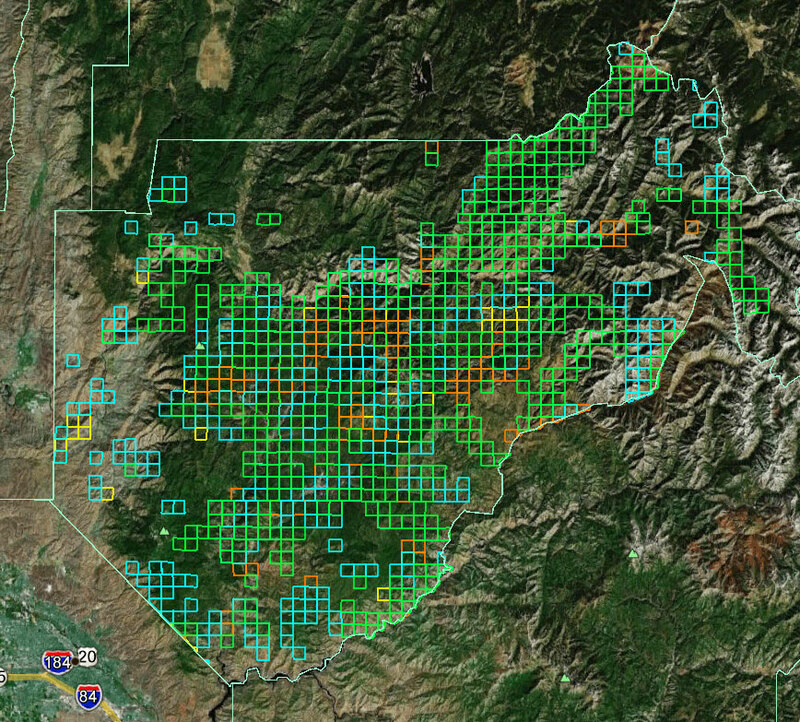 There are two (2) active claim maps; one active placer map, and one active lode map—and two (2) abandoned claim maps; one abandoned placer map, and one abandoned lode map. You can view the maps one at a time, all-together, or in any combination you choose. Customer Note: If for whatever reason you are struggling to get the file unzipped, we can always send you the unzipped version of your map. If you have any difficulties at all with your download please contact us.